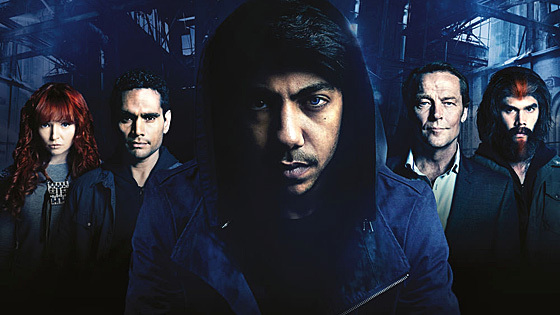 Cleverman tells the story of two indigenous half-brothers who join forces to battle an ancient mythological monster. In this not-too-distant dystopian future, an ancient species known as Hairypeople must live amongst humans and battle for survival in a world that wants to silence, exploit and destroy them. At the heart of the story are two estranged brothers, Koen and Waruu West, who are forced together to fight against terrifying enemies — both human and not of this world. But can Koen, a man bestowed with a powerful gift and destined to become the Cleverman, learn to harness his power before everything around him crumbles?